4 1. 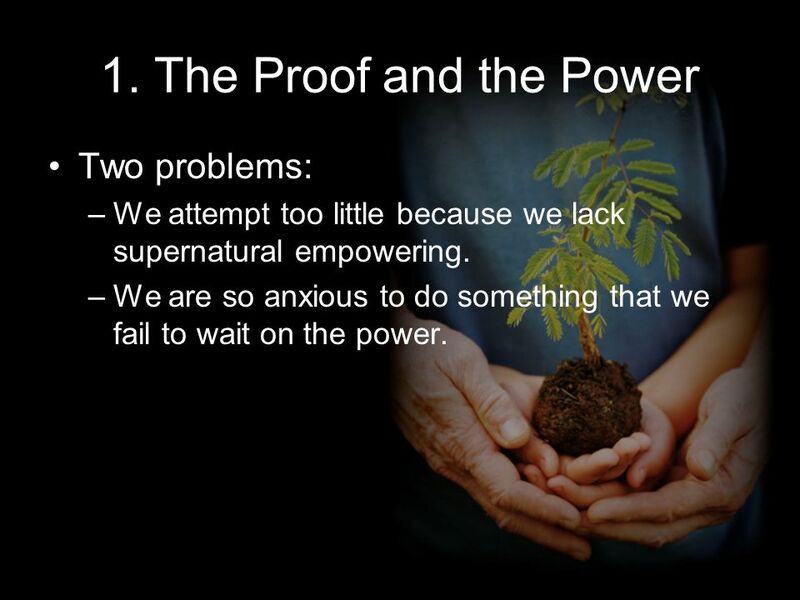 The Proof and the Power Two problems: –We attempt too little because we lack supernatural empowering. –We are so anxious to do something that we fail to wait on the power. 5 2. 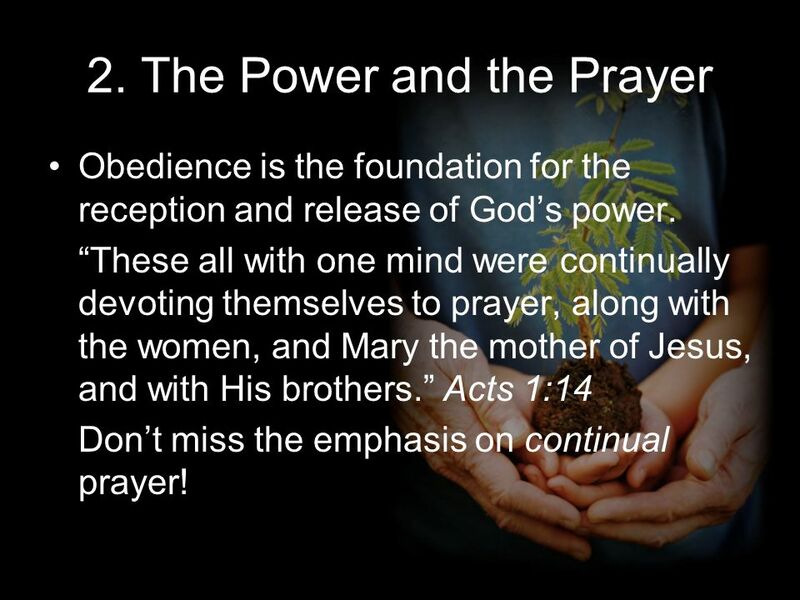 The Power and the Prayer Obedience is the foundation for the reception and release of Gods power. These all with one mind were continually devoting themselves to prayer, along with the women, and Mary the mother of Jesus, and with His brothers. 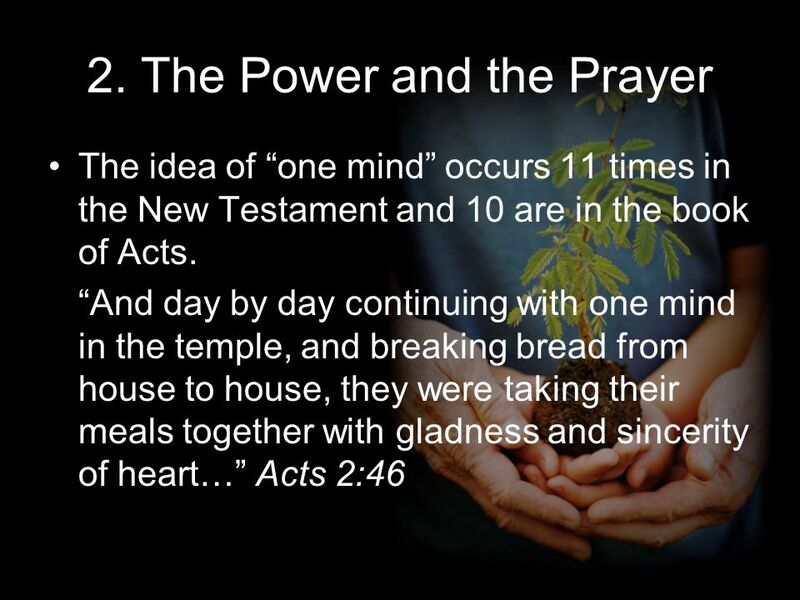 Acts 1:14 Dont miss the emphasis on continual prayer! 7 2. 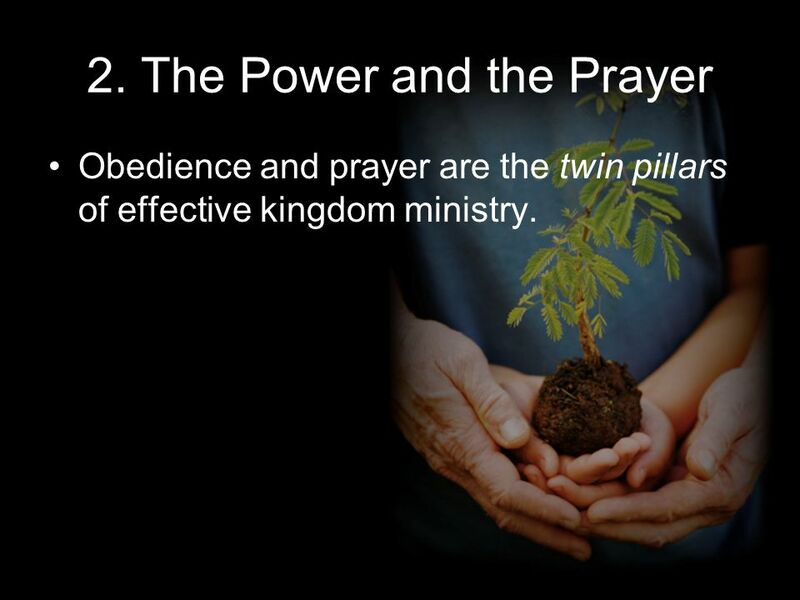 The Power and the Prayer Obedience and prayer are the twin pillars of effective kingdom ministry. 8 3. 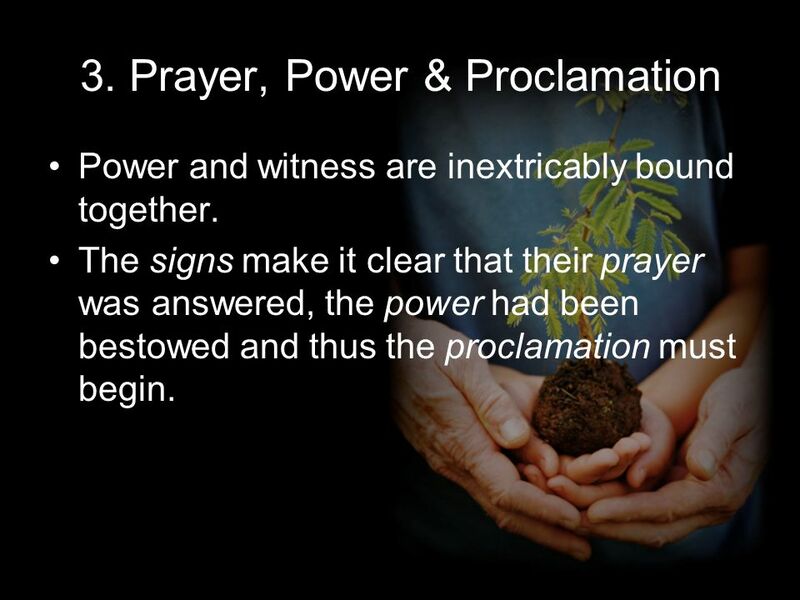 Prayer, Power & Proclamation Power and witness are inextricably bound together. The signs make it clear that their prayer was answered, the power had been bestowed and thus the proclamation must begin. 9 3. 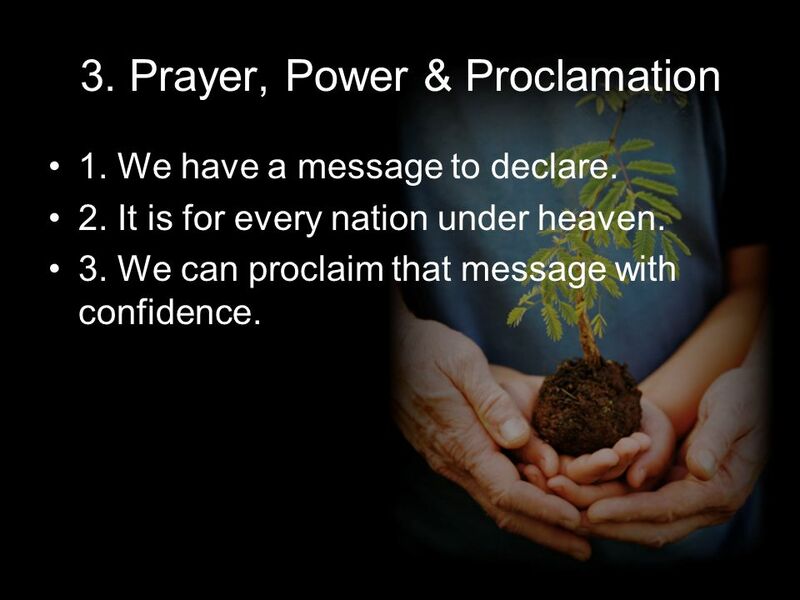 Prayer, Power & Proclamation 1. We have a message to declare. 2. It is for every nation under heaven. 3. We can proclaim that message with confidence. 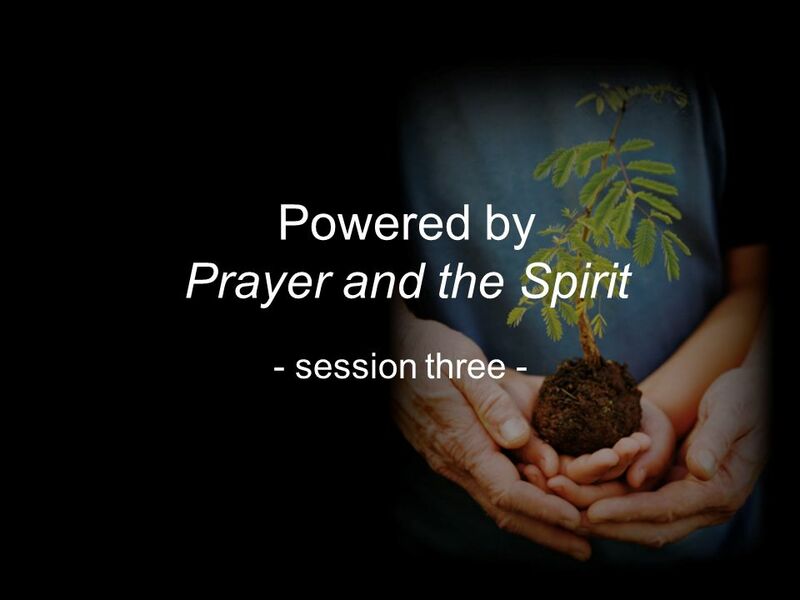 Download ppt "Powered by Prayer and the Spirit - session three -"
Those who believed what Peter said were baptized and added to the church – about 3,000 in all. Acts 2:41. Acts 27&28 - ‘Confident of God’ Acts 1:1-3 In my former book, Theophilus, I wrote about all that Jesus began to do and to teach until the day he was taken. 1 Holy Spirit Baptism The Nature and Purpose of Holy Spirit Baptism 1. The Baptism of the Holy Ghost! Acts 1:1-8 1 In my former book, Theophilus, I wrote about all that Jesus began to do and to teach. 2 until the day he was taken up to heaven, after. Power from heaven Peter replied, “Repent and be baptized, every one of you, in the name of Jesus Christ for the forgiveness of your sins. And you will. 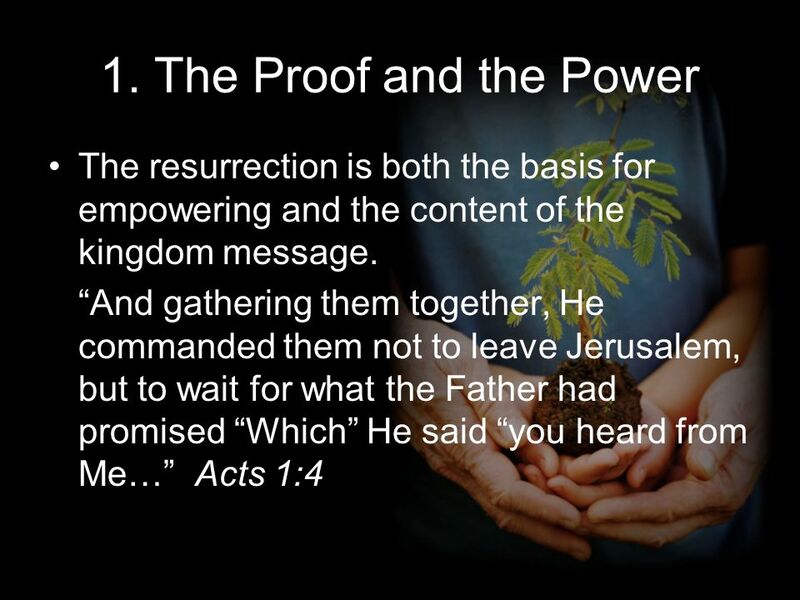 The Promise of the Holy Spirit – Acts 1. ACTS 1:1,2 1 In the first book, O Theophilus, I have dealt with all that Jesus began to do and teach, 2 until. A New Beginning. Story 1: Creation Story 2-21: Israel Story 22-27:Jesus Story 28:A New Beginning. “The Church” part 19 Book of Acts Pastor Dave Martin, Cross Creek Community Church, Jan 4, 2015. TRIVIA Acts 1 Click for Question What was the “former account” Luke made? (Acts 1:1) All that Jesus began both to do and teach. Click for: Answer and. In the Waiting Room Acts 1: Lesson 1 January 4. Remember that time … For what reasons have you been in a waiting room? What thoughts go through people’s. In the first book, O Theophilus, I have dealt with all that Jesus began to do and teach, until the day when he was taken up, after he had given commands. Ascended Like No Other April 12. Make a wish … If you could take a trip somewhere far away, where would you go? Jesus went far away in dramatic fashion. ACTS OF THE APOSTLES. ACTS A sequel by Luke also written to Theophilus The Gospel of Luke was about what Jesus began to do and teach Acts 1:1 So Acts. 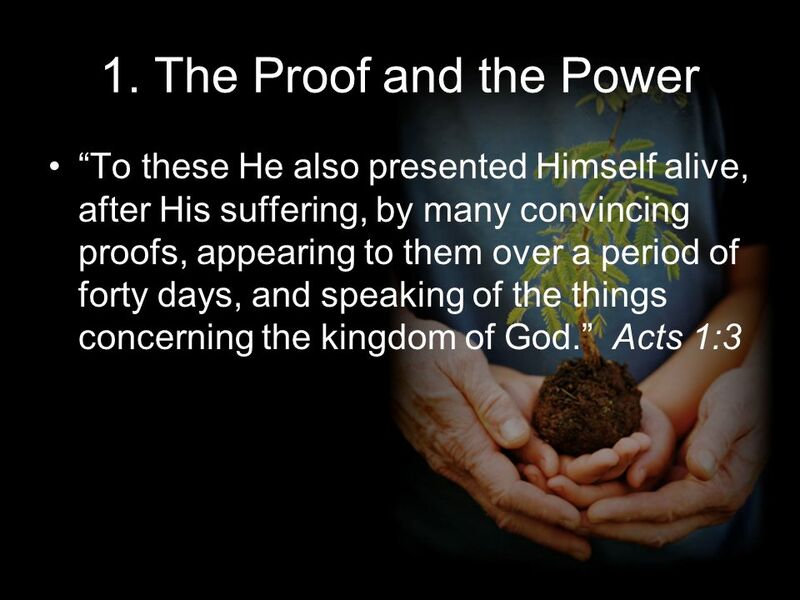 Session 7 Ascended Like No Other April 12, 2015 Passage: Acts 1:3-11 Lifeway Bible Studies for Life KJV Spring 2015. 1 Holy Spirit Series: Part 11 “A Holy Spirit Baptism” “A Holy Spirit Baptism” Holy Spirit Power ~ Living a Fully-Charged Life Holy Spirit Power ~ Living.